Dropbox is a well-known file hosting service that offers cloud storage capabilities along with file synchronization. Dropbox is well suited for personal and for business use. The service for sure is a pretty reliable one, but in despite of this fact it is reasonable to consider setting up an additional layer of data protection. 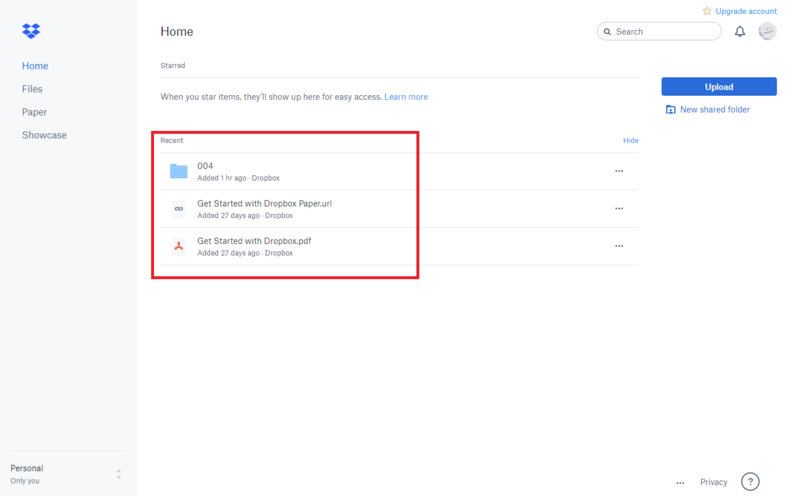 More details on why it might be necessary you can find here so in this post we’re going to focus on how to backup Dropbox automatically and run the backup on a regular basis. For this task we’ll use Backupery for Dropbox application. This application is specially designed to make Dropbox backup routine as easy as possible. The full feature list is here, so we’ll going to focus below on how to use the application. Input the necessary login and password, and press “Sign In” to start the backup process. 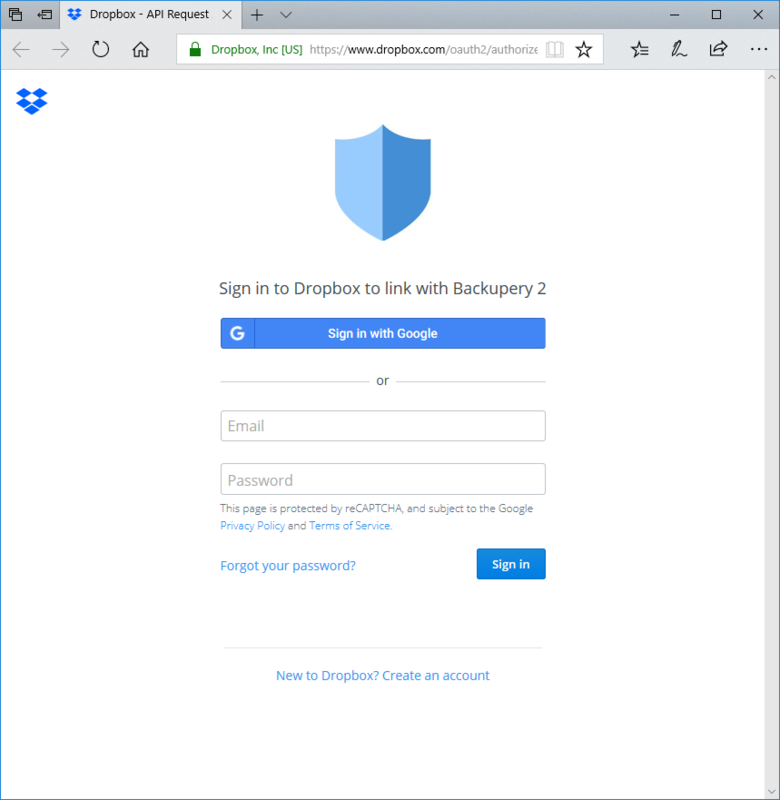 Please note, you don’t need a Dropbox app to be installed on your machine, Backupery for Dropbox interacts directly with Dropbox service. You can add or remove any backup destination if you wish.